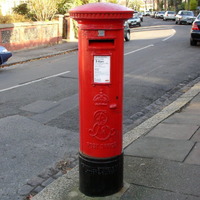 Did you know the first ever UK Royal Mail post box was trialled in Jersey in 1852? They were then rolled out across the United Kingdom in 1853 by Anthony Trollope, the novelist and senior GPO (General Post Office – now called Royal Mail) Chief Executive. Today, the Royal Mail are trialling the first ever parcel post boxes in the UK. These will make it easier for ecommerce businesses, retailers and the general public to post their parcels in the same way you post letters. The trial of 30 Royal Mail parcel boxes is taking place in Northampton (17 parcel boxes) and Leicester (13 parcel boxes) until 5th November 2018 and is the biggest change for post boxes in over 160 years. The boxes are aimed to help small business and marketplace sellers who can post pre-paid parcels in the same way you post letters, rather than having to queue up at the Post Office. Before you post them, you will need to make sure your parcel has the correct stamp or franked mail label on it which you can buy and print off online. You will be able to drop off your returns to retailers, such as Debenhams or ASOS, if they have provided you with a pre-paid label. Marketplace sellers on sites such as eBay and Etsy, will be able to post pre-paid parcels through specially adapted parcel post boxes. The general public can also buy postage online from the Royal Mail for parcels, with Click & Drop. The post boxes have a larger opening and secure design, making it easy for you to post your parcels safely and conveniently, especially if you post a lot or sell items regularly online. 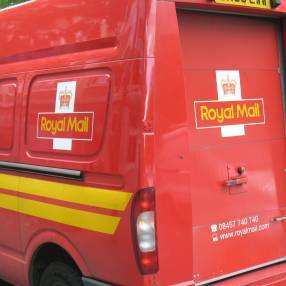 Royal Mail will wait for customer feedback on the trial and if it's successful, they could be rolled out all over the country. At the end of the trial, they will be reviewing your feedback and making a decision whether we introduce more parcel post boxes across the UK. The Royal Mail are offering solutions at the start of the delivery chain, but what happens at the receiving end? Are you always at home to receive a parcel or are you usually at work when a delivery is made? You may then have to collect from a delivery depot that may not be so local. The solution can be found at Postbox Shop! 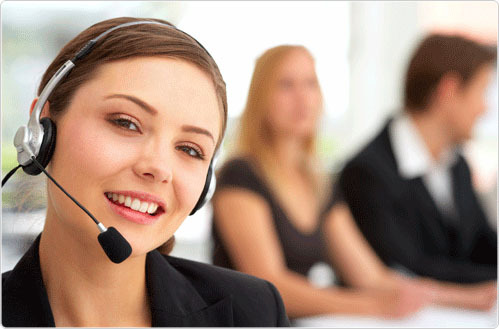 Postbox Shop supply a vast number of postboxes, letterboxes and mailboxes to suit all our customer’s needs. However, shopping online is becoming increasingly popular, with one common restraint, who will be at home all day to wait for the parcel box deliveries, as they are generally too big to fit through standard letter plates. The solution is, of course, a secure and large capacity parcel box. Our Parcel Dropbox is perfect, simply place a parcel onto the internal shelf and close the lid, which will drop it down inside the box, a section only accessible with your key. It is unique as it will accept multiple deliveries, and it can be screwed to a wall or concreted into the ground with a base plate. Our Zurich letterbox is much smaller, however ideal for both external and internal use. Royal Mail parcel boxes are a great innovation, but you will also need a domestic parcel box purchased from Postbox Shop to receive online deliveries.